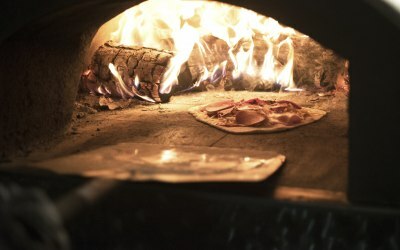 100% authentic wood fired pizzas. We cover the whole of Yorkshire. 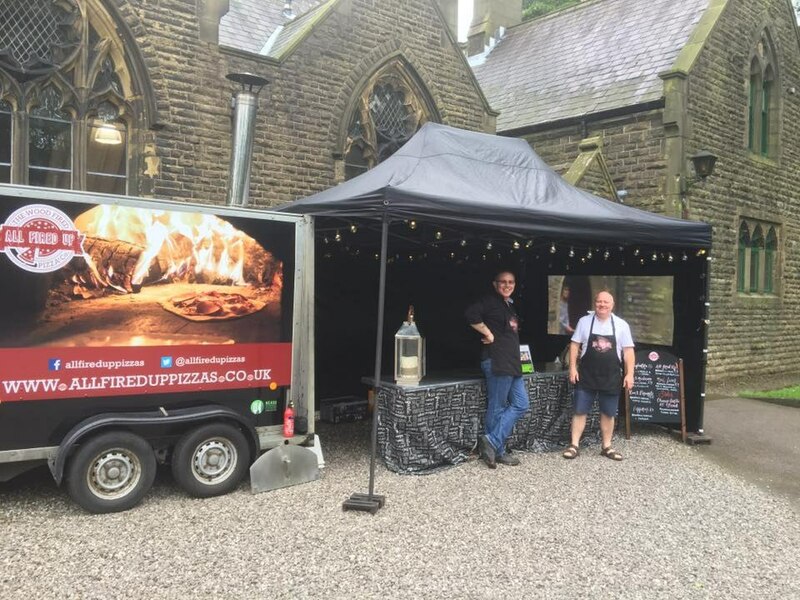 All Fired Up Pizza based in Bradford, West Yorkshire specialise in creating authentic artisan wood fired pizzas, cooked and served from our mobile event catering unit. 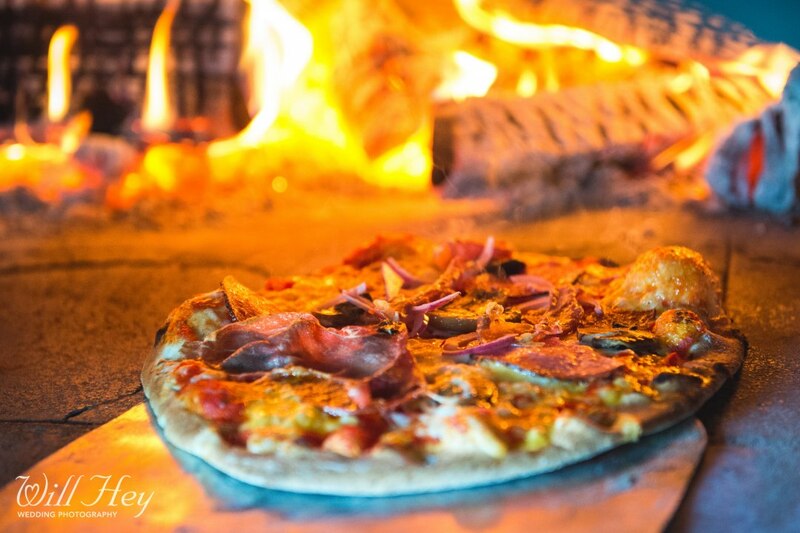 Our pizzas are made fresh to order using only the finest dough and freshest ingredients, and are made to order – so you can actually watch it being cooked! 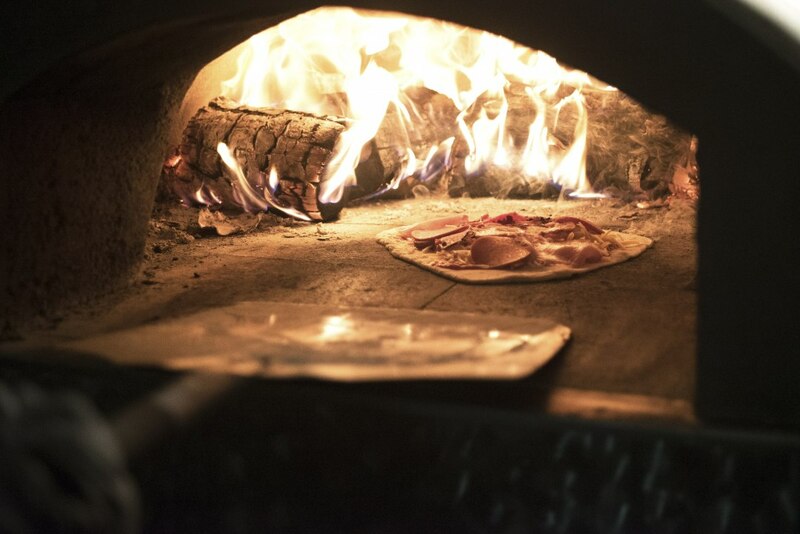 Our oven can reach up to 500°which means we‘re able to cook two 10″ pizzas in less than 2 minutes. 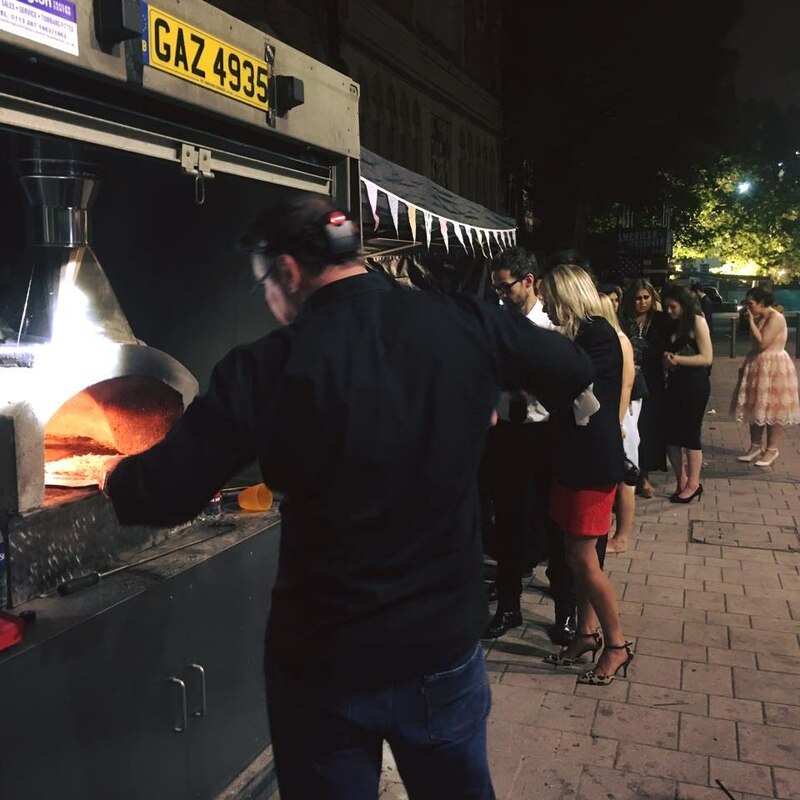 Our mobile catering unit allows us to bring our fresh tastes and delicious toppings to your weddings, private parties, corporate functions, festivals, sports events, fun days and galas. Weddings, Private Parties, Corporate Events, Fates, Festivals, Sporting Events. Their service was spot on, our wedding guests are still raving about how good the food was! I would highly recommend them! Hi Sam, thanks for your amazing feedback it was our pleasure and thanks once again for booking us. The All Fired Up Pizza Team. 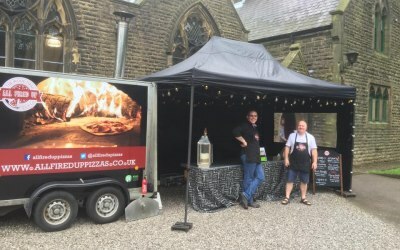 Fantastic pizzas for our wedding! 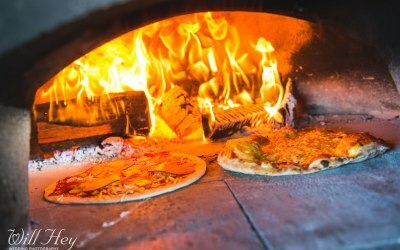 All Fired Up pizzas catered for our wedding garden party in June - feeding 300 hungry guests! 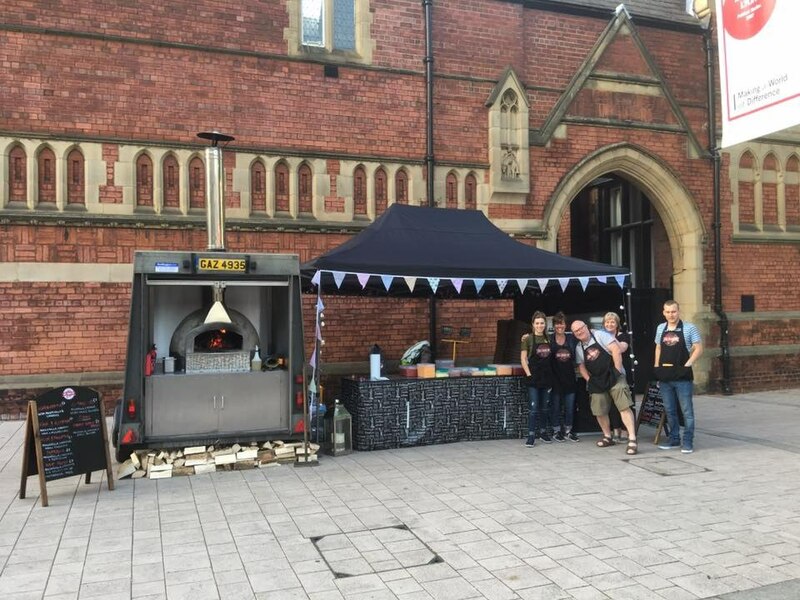 Gary and the team were fantastic, serving all day long from the wood fired oven - so many guests commented on the top quality of the pizzas. The guys were a pleasure to deal with right from day one. 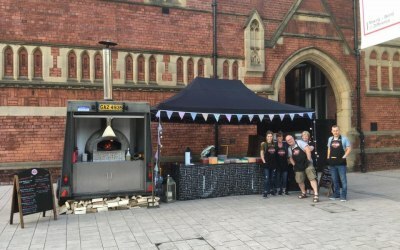 I would highly recommend All Fired Up for any event - great pizzas, great service, great value - thanks again! Guys... we're absolutely thrilled to read your amazing feedback. It was seriously all our pleasure to work with both you and your guests and at no time throughout the day did it ever feel like work. Thanks also for the pint at the end of the day. Hope to work with you in the future. 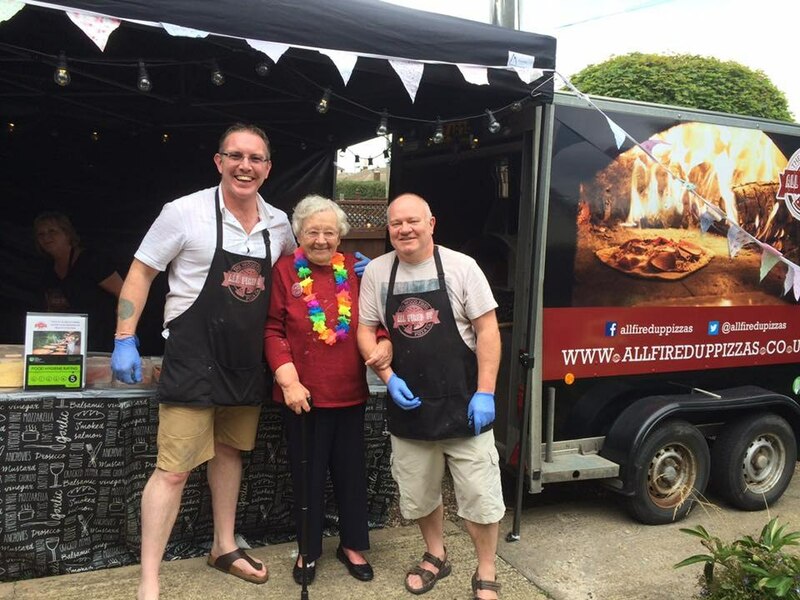 Gary, Pete & Sue - The All Fired Up Pizza Team. 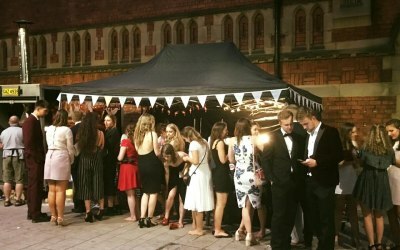 200+ people fed at our wedding evening. Pizzas went down a treat with guests. This was the best value for money option for us and everyone was pleased with the food. I would highly recommend all fired up pizza! Matthew thanks once again for choosing us to cater for your friends & family it was a great evening which we thoroughly enjoyed and we're looking forward to a couple of follow on bookings from enquiries made on the night. All the very best for your married life from the whole team at All Fired Up Pizzas. 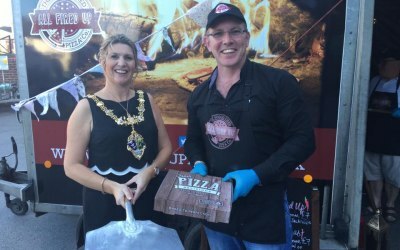 The Pizzas were incredible, the variety of toppings was huge and served in a pizza box, perfect for a party. I would highly recommend these guys and would us them again myself. Mark, Thanks so much for your great feedback, it really was our pleasure to look after you and your family and friends for your birthday. We hope to work with you in the future. The All Fired Up Pizza Team. 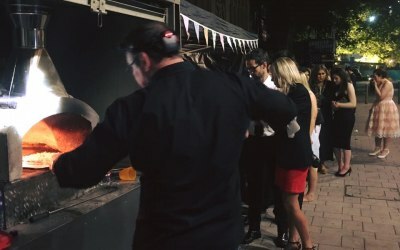 Had around 130 people attend a 21st Birthday Party at our house and all fired up pizzas were fantastic. Their service was reliable and friendly with lovely members of staff serving. 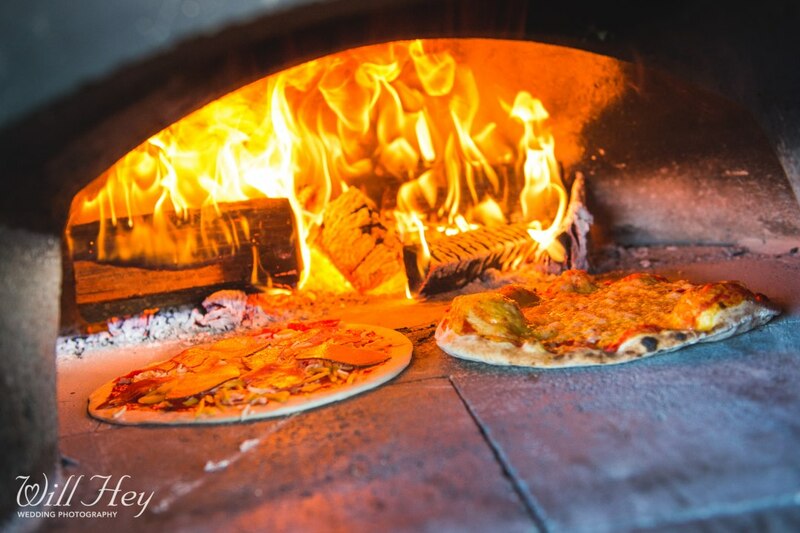 The pizzas were incredible, all our guests commented on how great they tasted and loved the selection available. I would 100% recommend them and definitely use them for any future events. Thank you so much guys for making our evening so special. 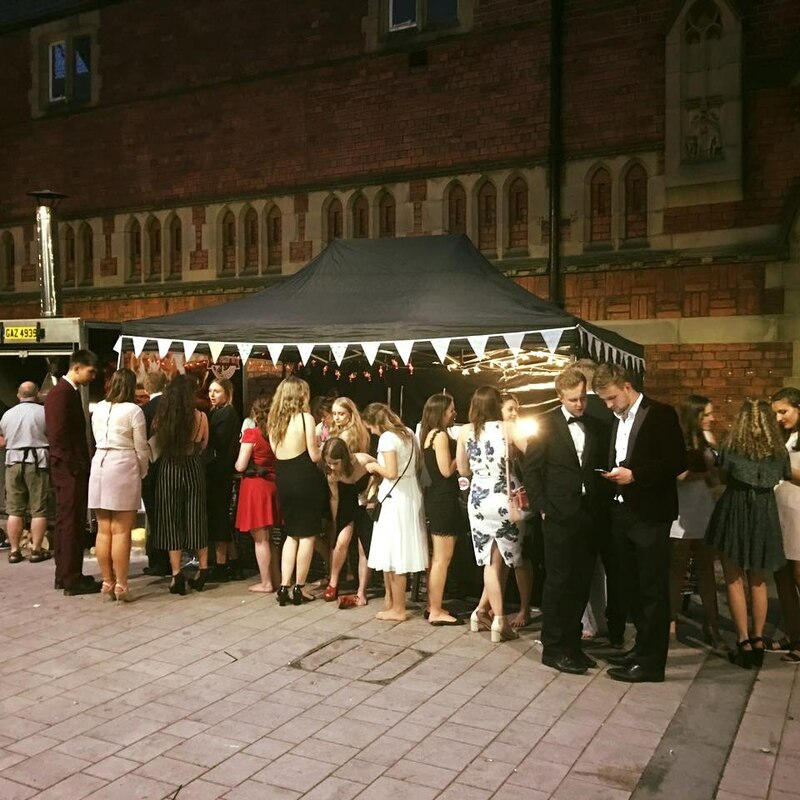 Were so pleased that we helped make your 21st Birthday that little bit more special. Have a wonderful Christmas from the whole All Fired Up Pizza Team. Just wanted to say thanks to the whole team for the wonderful pizzas, it really made our Christmas Fair stand out from the rest. The children and parents have all been raving about them, they were a great success! It's such a brilliant set up and really added to the atmosphere of our event. 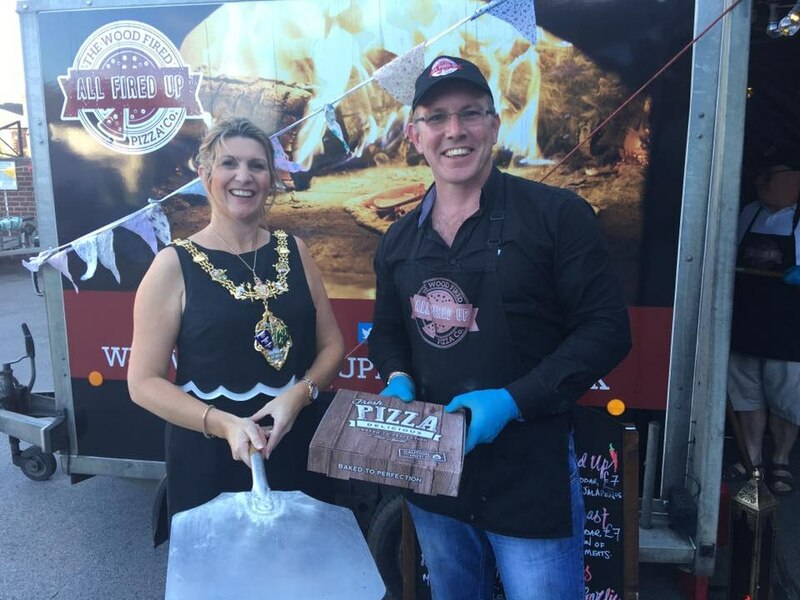 Amazing night & key to that were the fabulous pizzas provided by Gary & the team from All Fired Up Pizzas. So much variety, really tasty & great company - the whole team fit into the party & couldn't fault any aspect of their service. Fantastic service. No complaints whatsoever. Delicious, freshly made pizzas. 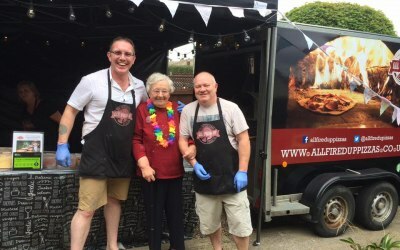 Positive comments from all who ate at Gala in the Park, Handforth. Lovely people with an extremely clean and professional setup. Big plus for any event. Keep "fired up" fellas! 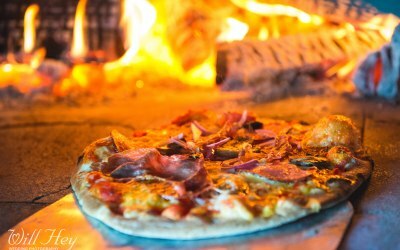 Get quotes from All Fired Up Pizzas and others within hours.